Mark works in a variety of consultancy and voluntary roles supporting the health, social care and voluntary sectors. 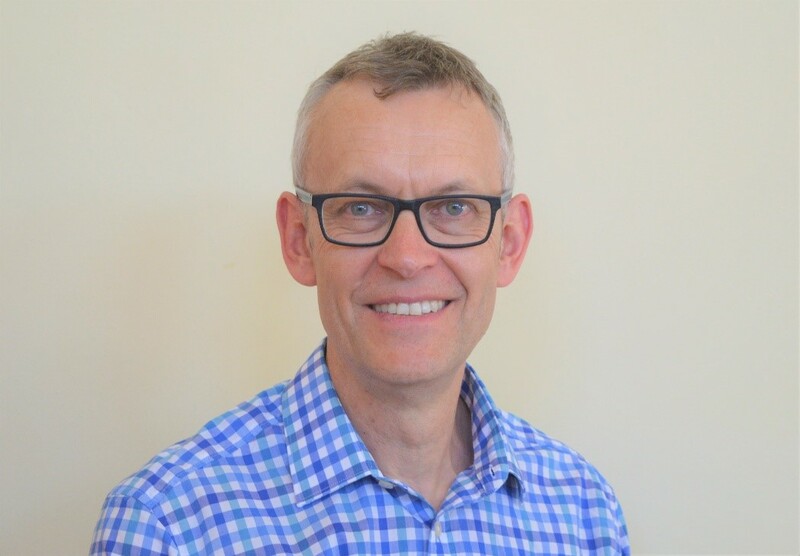 He has more than 30 years of leadership experience across the NHS, including roles as a PCT Chief Executive, and latterly as Chief Officer of NHS North Norfolk CCG. Mark’s career began in NHS finance and, in the past, has worked as Deputy CEO and Director of Finance in a Mental Health Trust. He now works as a Director of a Management Consultancy, Board Member of a new Primary Care Provider organisation, and he has recently supported transformation work in the Greater Manchester health and care system. He is also a member of the Department of Health’s Independent Reconfiguration Panel which advises the Secretary of State on contested NHS service changes. Mark is Vice Chairman of Julian Support, a successful provider of mental health services in East Anglia, and also works as a volunteer for Age UK. Mark is passionate about clinically-led service redesign and helping organisations improve through board, team and individual development.